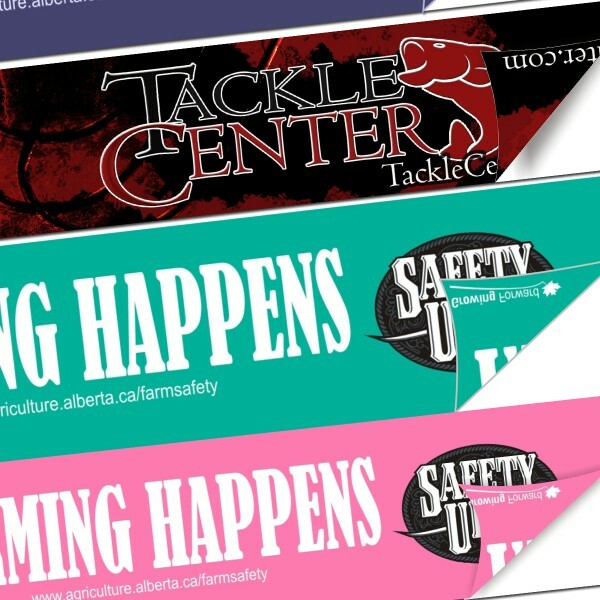 Double sided decals are printed on both sides and used as hangers inside the rooms, cars and restaurants. They serve the merchandising function in the best manner, if properly customized. In order to utilize their full marketing and branding potential, you will need to customize them effectively. 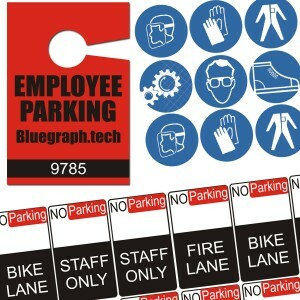 At RegaloPrint, you can personalize every aspect and area of your product. Even you can design your products your own way and print them at a low-price. It is a universal truth that creative products attract greater attention and receive matchless praise. Keeping the same principle in mind, RegaloPrint has introduced a bundle of creative items in every product category. We are a leading printing agency that started offering clear as well as solid vinyl decals. 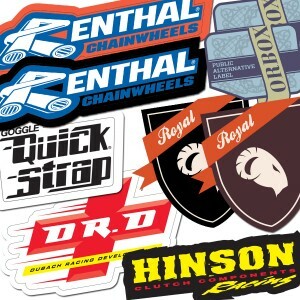 Now, we have added double sided decals into our decals printing categories. This is indeed a blessing for the marketing professionals and companies. Now, you can gain greater advantage from customized decals. Whether you intend to hang them inside the stores, shops, cafes, cars or intend to past them on windows, they can bring astonishing results by marketing on both side. 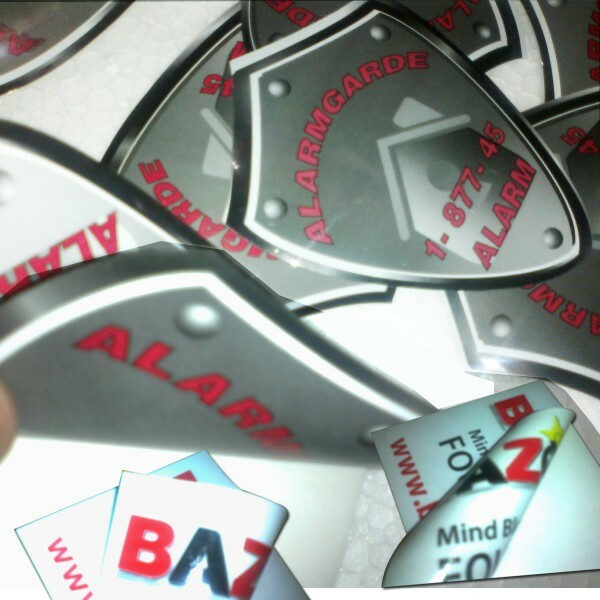 The size, shape and design are not a problem as RegaloPrint provides low-cost custom designing service. 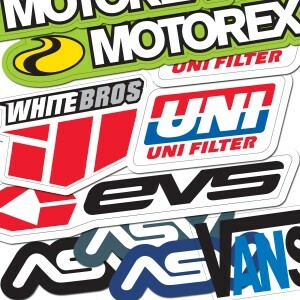 Therefore, you can get the decals of your choice in your preferred design, shape and colors. Though we offer you decals in all popular sizes and shapes but we give enhanced freedom to bring your own measurement for size and shape. Our friendly support representatives are online 24 hours a day who can help you in any problem, you face. In addition to this, we have a quality assurance team that ensures printing of your products in total harmony with ordered specifications. Above all, you can always re-design your product FREE of cost. 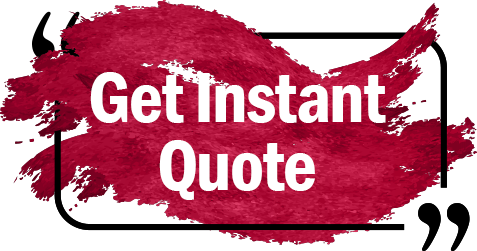 Being a customer oriented organization; we offer numerous value-added services for FREE. Our customers get designing, unlimited design revision, lamination (glossy/matte), handling, and shipment services for FREE. The order placement is very easy as you do it by contacting our live chat support. We also provide email and telephone based support services. In short, RegaloPrint offers you a perfect combination of colors, variety, low-cost and custom printing service.